Alex and Co.. 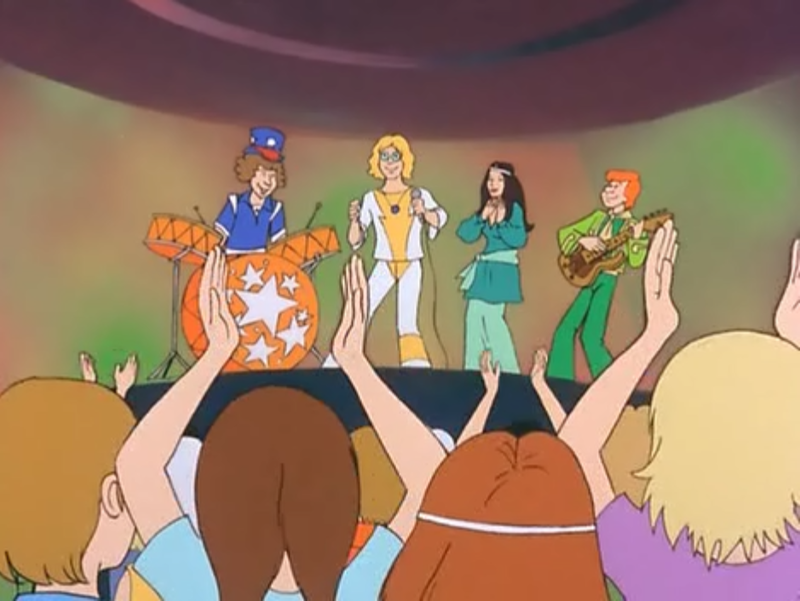 The band that was vrienden with the gang BEFORE The Hex Girls. Though these guys were unnamed, so far as I've heard.. HD Wallpaper and background images in the Scooby-Doo club tagged: scooby-doo. 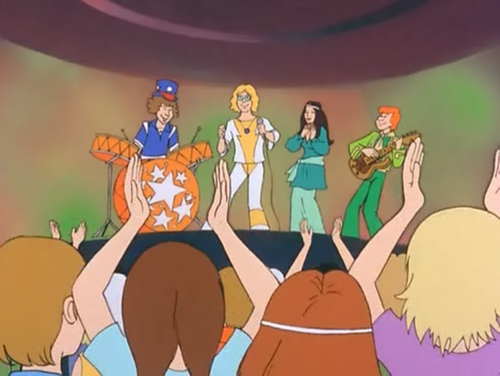 The band that was vrienden with the gang BEFORE The Hex Girls. Though these guys were unnamed, so far as I've heard.